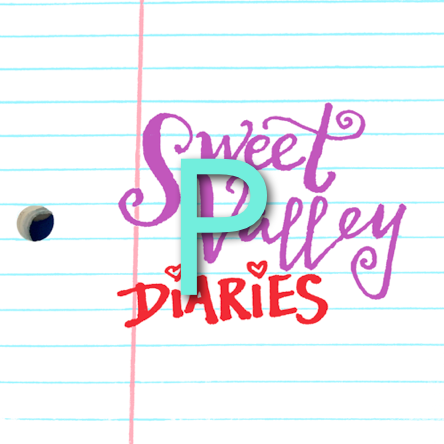 Very very special thanks to Diaries reader JP for this CHRONOLOGICAL list of books from the Sweet Valley High Series. I have tried and failed to compile such a list before. Thanks also go to reader deathycat for the dates. Collaboration is fun! The links here are for the orignal blog posts recapping the books, dating back to 2006. If you're more interested in links to the podcast, click here! Don’t you go neglecting to use the handy key!